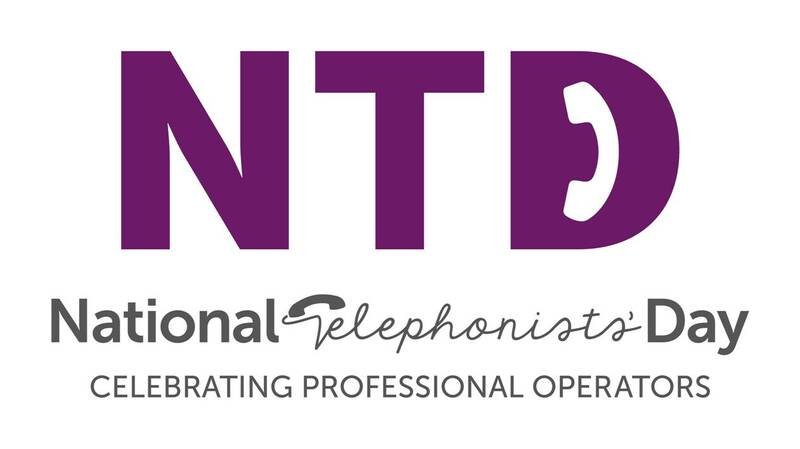 The aim of National Telephonists’ Day is to recognise and appreciate the fantastic contribution professional telephonists make to organisations across all business sectors, promoting the important role that they do. Often they are the first point of contact a client has with an organisation and the telephonists therefore have a huge responsibility to create the right first impression. 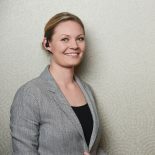 National Telephonists’ Day was launched by Rapport and ComXo, two of the UK’s leading providers of in-house and outsourced telephone services who employ a combined total of over 150 telephonists across the UK. 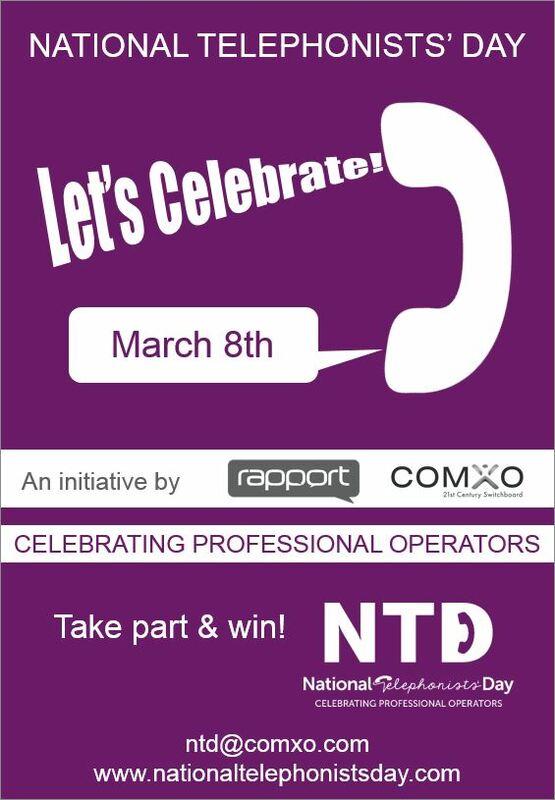 The sixth annual National Telephonists’ Day will be celebrated on Friday 8th March 2019, with competitions sponsored by Rapport and ComXo running from 8th to 10th March. The date of 10th March is significant as it is the anniversary of the very first telephone call made by Alexander Graham Bell in 1876. There are many ways that organisations can take part, including in the national competitions with amazing prizes to be won. Have a look at the photos from the last few years where businesses up and down the country have really taken this initiative to heart!